Bangabandhu satellite is not launching on May 4. 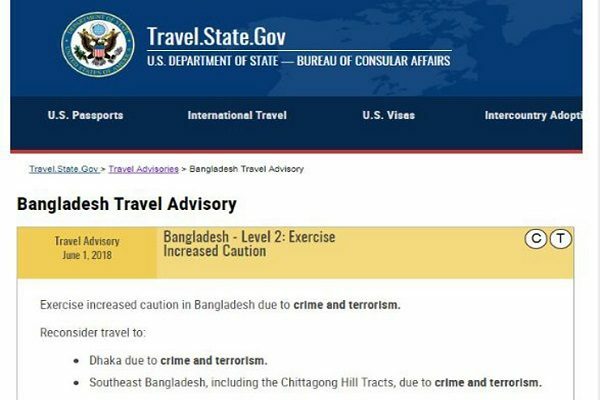 The long wait is finally going to end for Bangladesh to take place in space. As the world’s 57th country, Bangladesh will set up its own satellite Bangabandhu Satellite in the space. All the preparations are finished. It was scheduled to launch on May 4 but it is not going to happen. 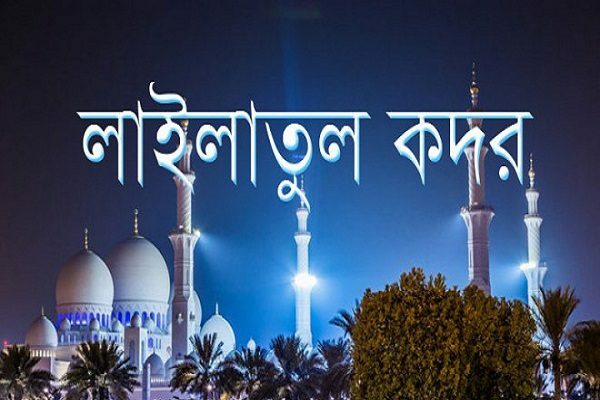 Postal, Telecommunication and Information Technology Minister Mustafa Jabbar informed that Bangladesh’s first artificial satellite Bangabandhu satelite -1 will not launch on May4. Mustafa Jabbar said it could be launched from Florida on May 7, not May 4. He said this at a meeting held in the conference room of Bangladesh Telecommunication Regulatory Commission (BTRC) in the capital on Wednesday. 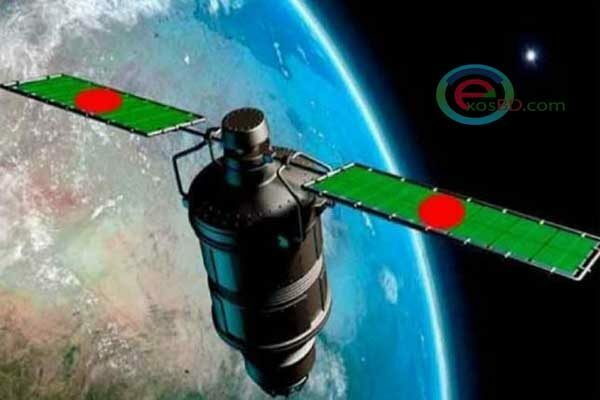 Earlier on April 16, the project’s director of project Mohammed Mesbahuzzaman told the media that the country’s first satellite ‘Bangabandhu Satellite – 1’ will be launching on May 4. Its construction, infrastructure and ground stations have already been completed. Mustafa Jabbar said, as far as we have information the launching date on May 4 is not ok and the changes of date that could have occurred during the launch were told earlier. Bangabandhu satellite was going to launch on December 16 2017 before. But due to massive damage to Hurricane Arma in Florida Satellite launch was stopped from Cape Kenaveral. Then they decided to launch on May 4. With this two steps backed up to launch Bangabandhu satellite. 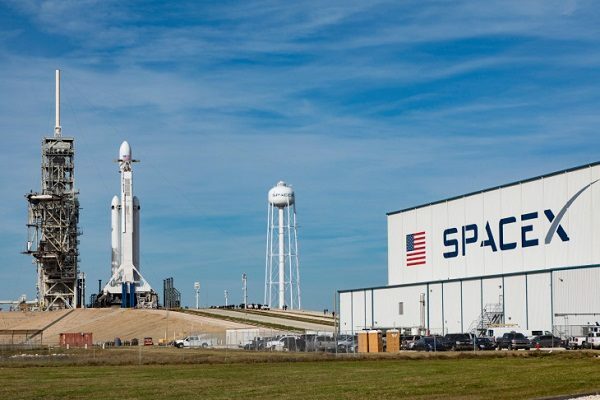 This satellite will be launched by Falcon-9 rocket of US Space Exploration and Technology Company ‘SPExX’ from the launch pad of Cape Kenavaral in Florida. Though, it will be launch from the United States, but all its operations will be operated from the country. Mustafa Jabbar requested the media to give the opportunity to all to see the satellite launching ceremony. According to the project sources, the satellite project is being implemented at a cost of around Taka 3 billion crores. This satellite will have 40 transponders, 20 of which will be kept for use in Bangladesh and the rest will be able to earn foreign currency. 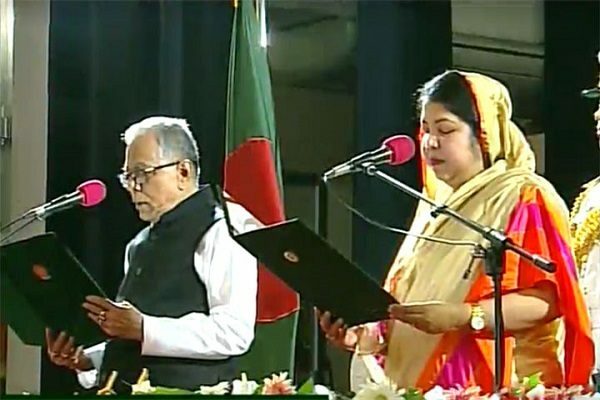 Through this, the government of Bangladesh sees the possibility of satellite-based trade. It is expected that after launching this satellite, Bangladesh will save 14 million dollars per year on foreign satellite rentals. Read Also : Government to add tax on Facebook-Twitter and YouTube. Regarding the project, the Falcon-9 rocket has four components. The upper part will be satellites, then the adapter. Then there is Stage-2 and the bottom is Stage-1. After a period of time, the stage-1 of the rocket opens downwards, and then begins stage-2. Re-usable Stage-1 came back to the earth but Stage-2 takes the satellites to a specific distance and stays in the space. This satellite will go 36,000 kilometers away from the launch space. After reaching 35 thousand 700 kilometers the rocket stage 2 will be opened. Then, after the satellite was opened its control would go to the United States, Italy and Korea to the three Ground stations. After the satellite was fully operational, its control will be handed over to the Ground Station of Bangladesh.